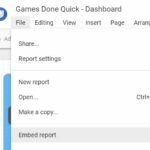 Google Data Studio has just released a cool new feature that allows you to embed your reports and dashboards into a website via an iframe HTML tag! 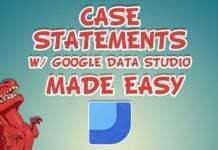 This has been a feature that Data Studio really needed, as people would make great reports but not easily share and distributed them with people. You could share a URL but those extra steps would reduce the number of people who could immediately see and interact with your work. To have a dashboard embedded directly into a page on your website is a massive step for companies, journalists and bloggers like myself. How much more engaging and enticing is having a dashboard for users to interactive with on the same page as your content? Would the dashboard below grab your attention if I just had a hyperlink to it? 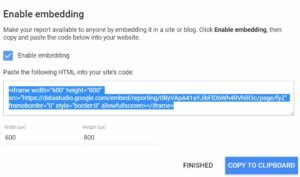 Then tick the Enable embedding box, choose the dimensions for your embedded dashboard and copy the HTML code to embed into your website page. The cool thing about this is that it scales the dashboard to fit the iframe. The actual GDQ Charity Donation dashboard dimensions are 900×1200 pixels, but the embedded chart is 600×800 – to be much more mobile and website friendly. 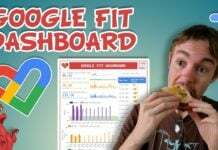 So there is no need to worry about remaking or resizing the dashboard manually for an embedded version. What do you think? 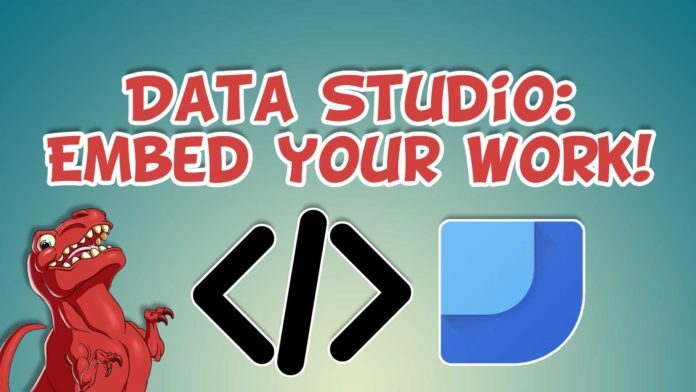 Will you use the Data Studio embedding feature for your dashboards? Let me know and share your work in the comments below. 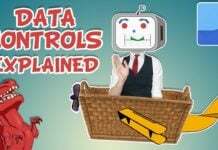 What are Data Controls in Google Data Studio? This is a great feature. I’m also looking to be able to pass parameters to the report via the iframe. I hope that this will become available soon.